The SteelPower Blue Surf rod from DAM is not too heavy yet powerful enough for sea fishing and making long casts. This streamlined modern rod is perfect for flatfish, whiting, cod and sea bass fishing. The rod has a long handle for extra power. 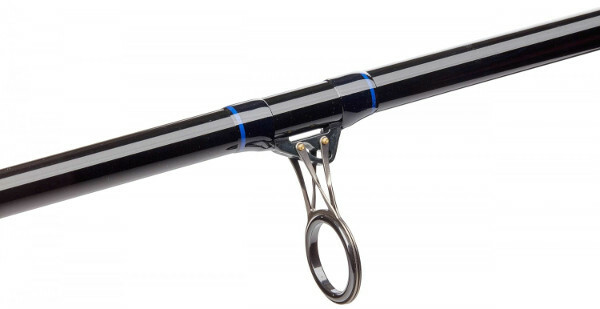 Not only does this rod look great, it is also a joy to use from the beach, pier or jetty!